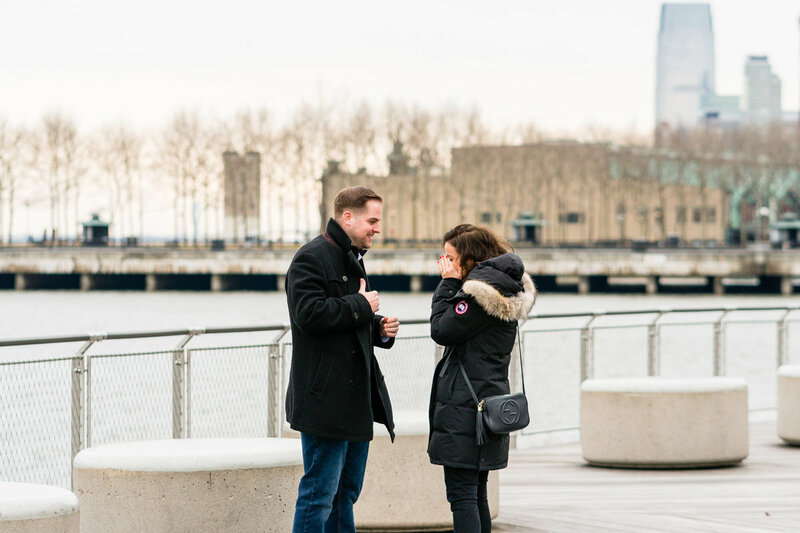 When I got the inquiry to shoot Ashley and Jeff’s surprise engagement proposal at the Hoboken waterfront, I was so excited! I was excited to share this important milestone in their relationship and to shoot along the beautiful waterfront. I’m Alan, the videographer and photographer behind Murphy Studio. I document the big bold moments in a couple’s life all across the northeast United States, from New York City to Washington D.C. 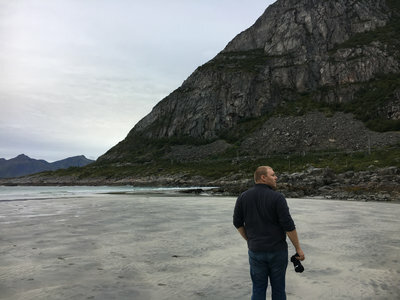 I chase adventure wherever I go, whether that’s traveling the world with my wife, hiking rugged trails and peaks on the weekends, or seeing the world through my sons eyes in our own backyard. And that chase, whatever it means to you, is what I aim to explore on film. Enter your email address in the form below to sign up to stay up to date with all the latest Murphy Studio happenings.